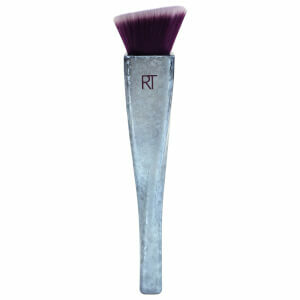 Real Techniques high tech brushes by Samantha Chapman help make you the expert. 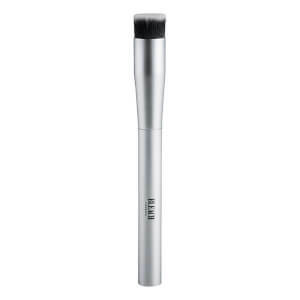 Create a flawless base with this Foundation brush. 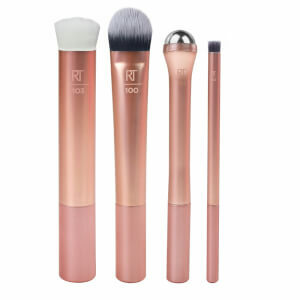 Real Techniques Foundation brush has an angled cut which lets you build the coverage you need for airbrushed, high definition results. Скидка 20% на Real Techniques.